In London and not afraid of heights? 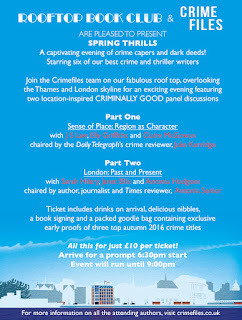 Do come and catch me and other crime writers talking about our books on 26 April. With goodie bags, and everything. Book tickets here. 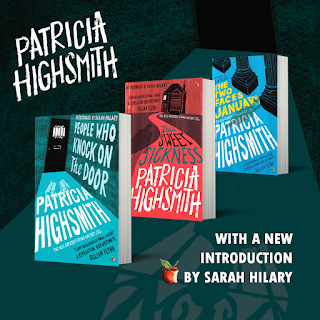 Virago has revealed the covers for the new editions of the three Patricia Highsmith books being published on 2 June with my introduction. 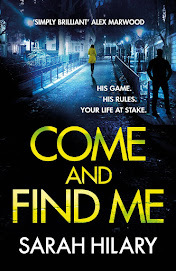 It was such an honour to be asked to write this, and a privilege to have my name appearing on books written by one of my great heroes. 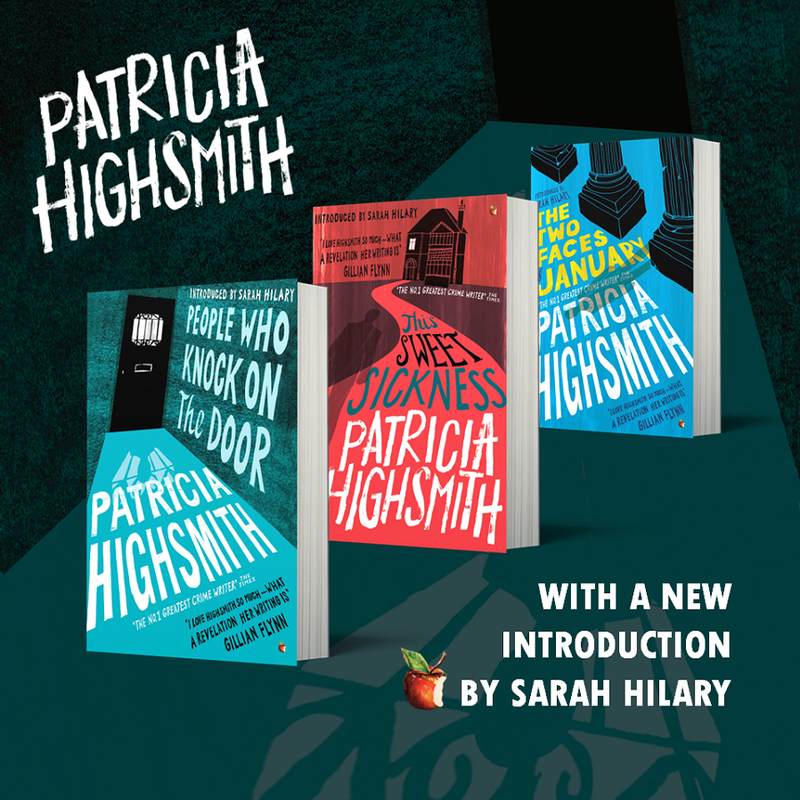 The books are the perfect demonstration of Highsmith's range, each one dazzlingly brilliant in its own right. Do look out for them when they hit the shelves. 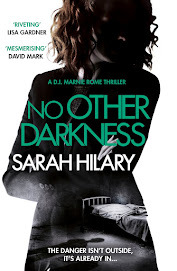 Thrilled to report that No Other Darkness has been shortlisted for Best Paperback Original in the Barry Awards 2016. Full shortlists are here. Congratulations, all! Whenever someone makes a sweeping statement about crime fiction I know they haven’t read very much of it. 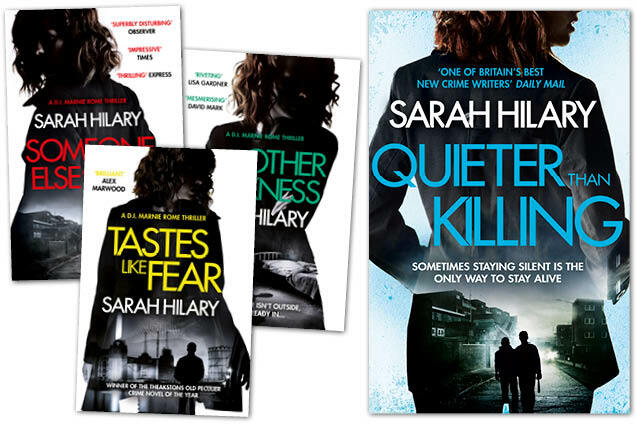 Even if you’ve only read half a dozen crime novels the chances are you’ve had a taste of the variety on offer in this genre, everything from cosy to crazy and back via barouche or Buick — hell, maybe even in the TARDIS. 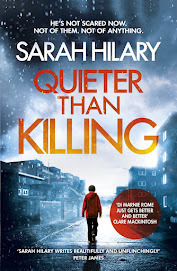 The latest sweeping statement made the daft claim that the victim is too often overlooked, a generalisation so broad it managed to discount almost every book written by female crime writers in the last century, along with vast numbers written by men. One of the things I love about my chosen genre is that you can’t pin it down. You just can’t. 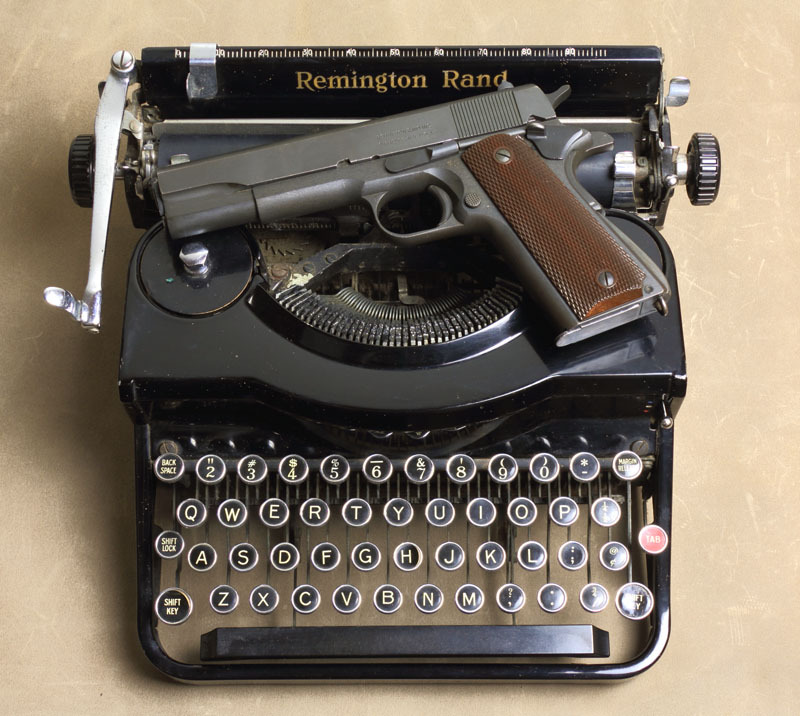 Its authors are writing about issues as wide-ranging as loss, morality, greed, slavery, alopecia, perfume, revenge, gardening, politic radicalism, gun-slinging, time-travelling, and frontier dentistry. 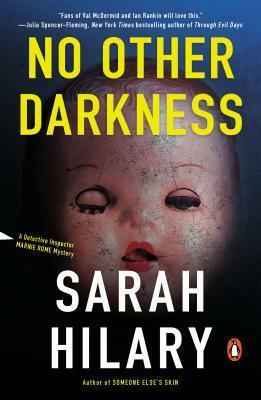 It’s hard to think of another genre that welcomes cross-pollination to the extent that crime fiction does. We like our barriers pulled down, not put up. I think a lot of us are anarchists at heart. I know we’re interested in what urban explorers call edgework: finding the edges of society and pushing there, to see what gives. We’re also inquisitive, dissatisfied with easy answers, fascinated by the things that don’t quite fit, that threaten the status quo. We love difference. 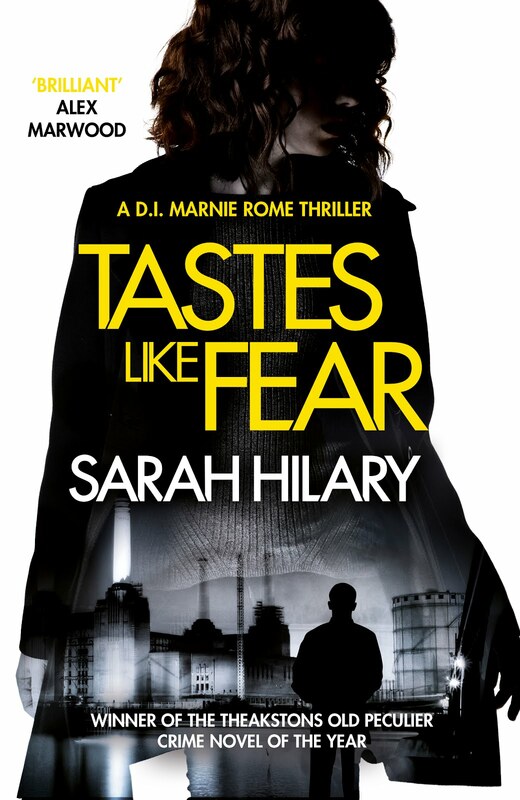 Crime fiction defies generalisation because it embraces diversity. Anyone who’s ever attended a crime writing festival will attest to this — with programmes that offer discussions on the morality of murder, on mental health, cyber crime, the clergy, stately homes and psychopaths. It’s a genre with awards that celebrate humour, longevity, newcomers, groundbreakers. And which encourages wide-ranging and often heated debates. 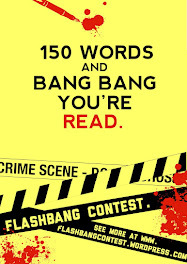 Crime writers love a good ding-dong. 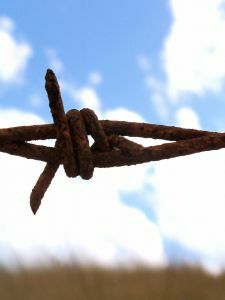 We don’t speak with one voice, or adhere to one set of principles. 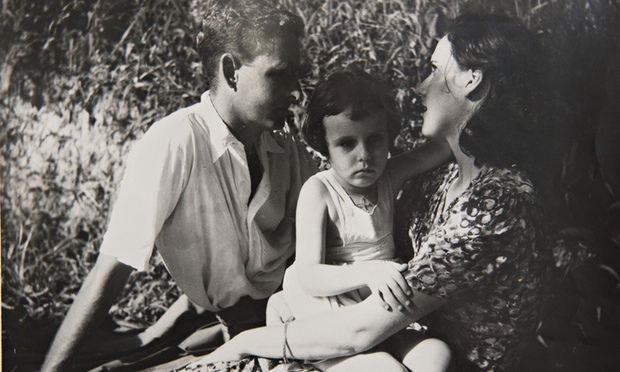 Most of us love nothing better than arguing the respective virtues of, for example, the whodunnit and the whydunnit. 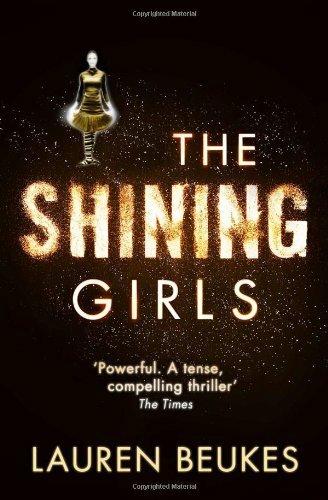 The Shining Girls by Lauren Beukes has a time-travelling serial killer, but the standout characters are the shining girls themselves — victims who are the heart and soul of the story. The Collector by John Fowles serves up an outstandingly creepy villain in the guise of a pettifogging bureaucrat (years before TV’s Being Human gave us Herrick) and it shares the story in equal parts between killer and victim. 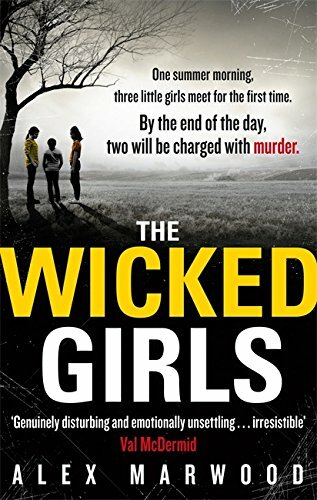 The Wicked Girls by Alex Marwood makes us question the entire concept of ‘victim’ and the morality (or not) of how we judge those who break society’s laws. Plugged by Eoin Colfer is very simply very funny, fast-paced, laugh-out-loud villainy across the pond starring a hero who’s losing his hair. 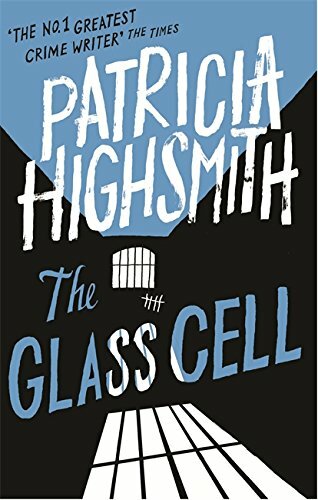 The Glass Cell by Patricia Highsmith turns the notion of plot on its head by serving up the guilt ahead of any crime, making us question what we thought we knew about how crime novels work and what, if anything, they’re trying to teach us. 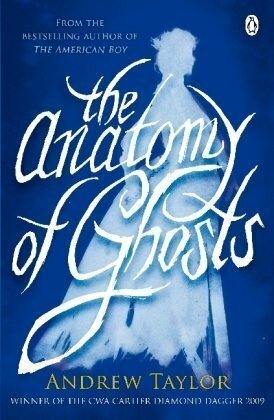 The Anatomy of Ghosts by Andrew Taylor is a beautifully-told story poised in time as delicately as one of The Collector’s pierced moths. 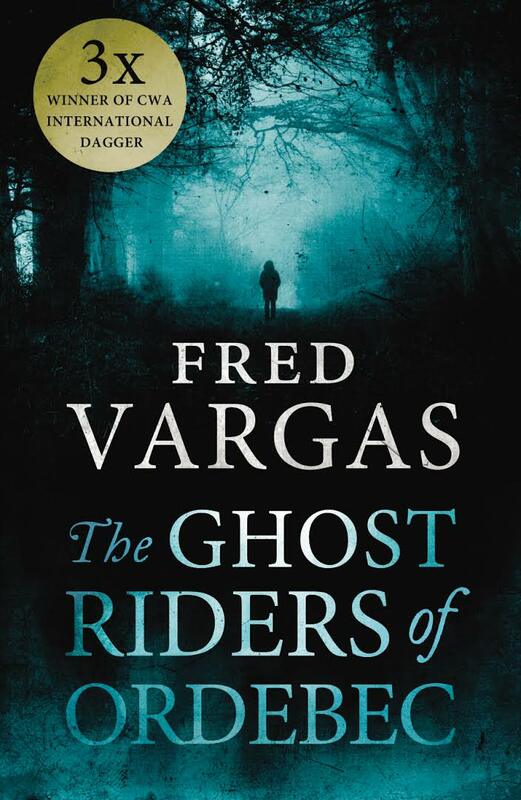 The Ghost Riders of Ordebec by Fred Vargas is gleefully unruly, delving into French history, urban legend and parenthood. 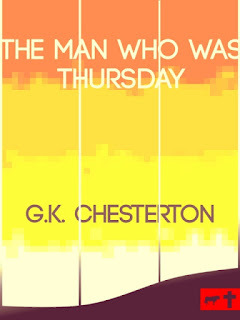 The Man Who Was Thursday by G.K. Chesterton is funny, wise, shocking and anarchic. 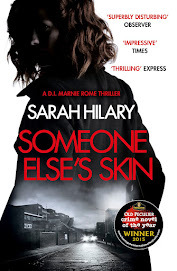 Unputdownable is a word often used to describe crime novels. 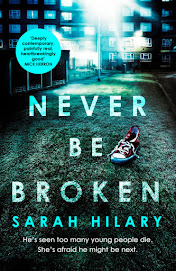 Unpindownable should be another. Happy reading. 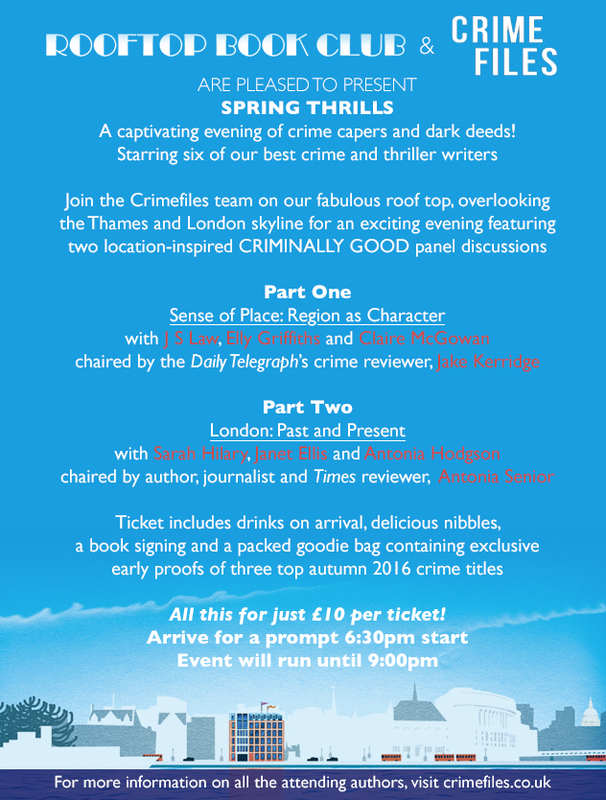 Very exciting stuff is afoot at Goldsboro Books in London, who are about to launch a season of crime sessions on Monday evenings. I'm happy to be taking part on 9th May alongside Jack Grimwood, Christopher Fowler and William Shaw, with Jake Kerridge keeping us in line. Do come if you can. Tickets and more details are here. I was never in the cool clubs at school. 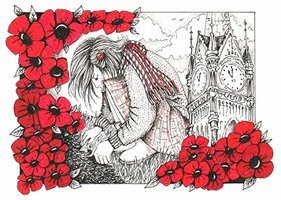 The girls who wore rugby shirts and Levis, and the ones with the shoulder-pads and pencil skirts, turned their noses up at me. The closest I came to street cred was when the punks let me hang out with them for a while. (Which was pretty damn cool, now I come to think of it.) Finally, however, it's happened. 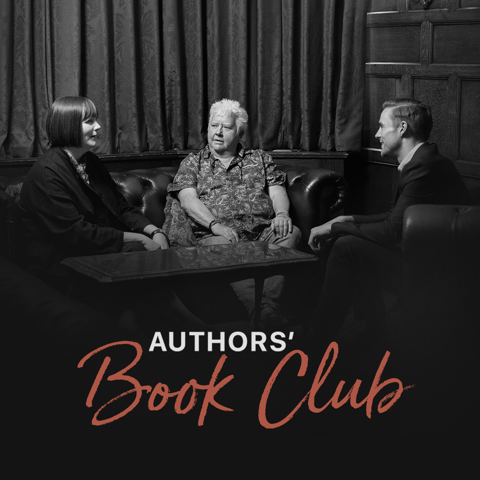 The coolest club in crime has invited me into its ranks --and I couldn't be more thrilled. 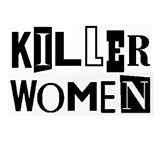 Killer Women is a group of London-based crime writers who write, talk, live and breathe crime. We run workshops, give interviews, organise events ... We have some nifty tricks up our sleeves for 2016 so sign up to our newsletter, follow us on Facebook and Twitter -- and stand by your beds for announcements that just might knock your socks off. And not a shoulder-pad in sight.